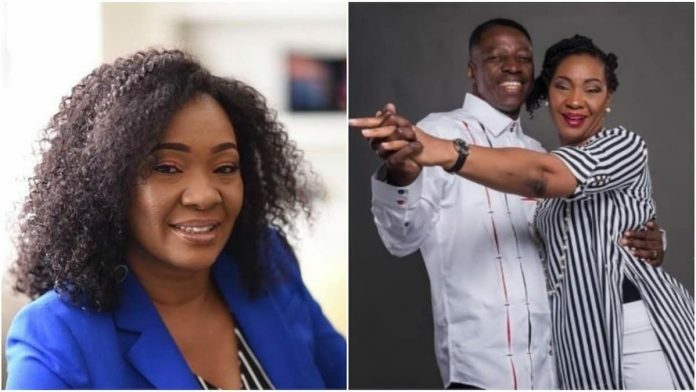 Pastor Sam Adeyemi has shared sweet words on social media to celebrate the birthday of his darling wife, Nike. The Daystar Christian Centre founder shared a photo of his wife on his Twitter page and showered encomium on her. The couple have been married for 25 years and have led many to righteousness by preaching the word of God and sharing their experience as they journey through spirituality, life and love. His post in which he wished his wife well caught the attention of many of his followers who joined him in wishing his wife all the very best as she clocks a new age and continues to pass the message of Christ to the world.